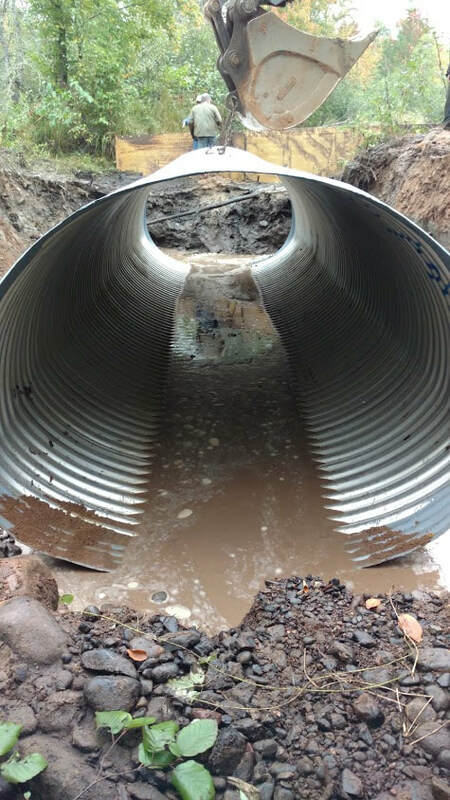 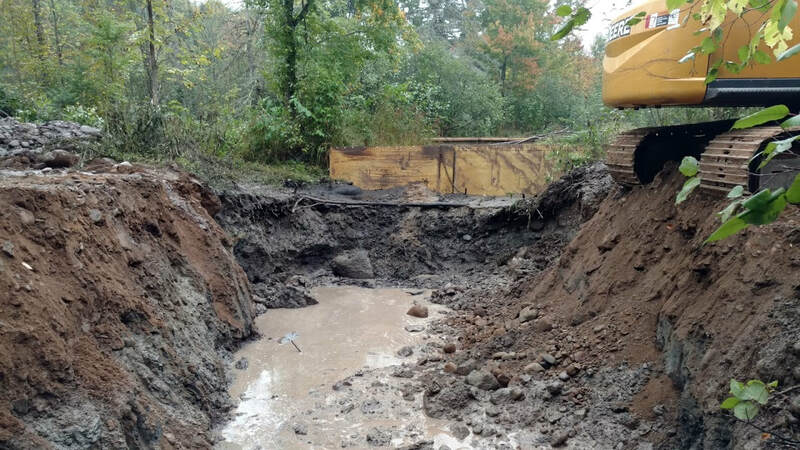 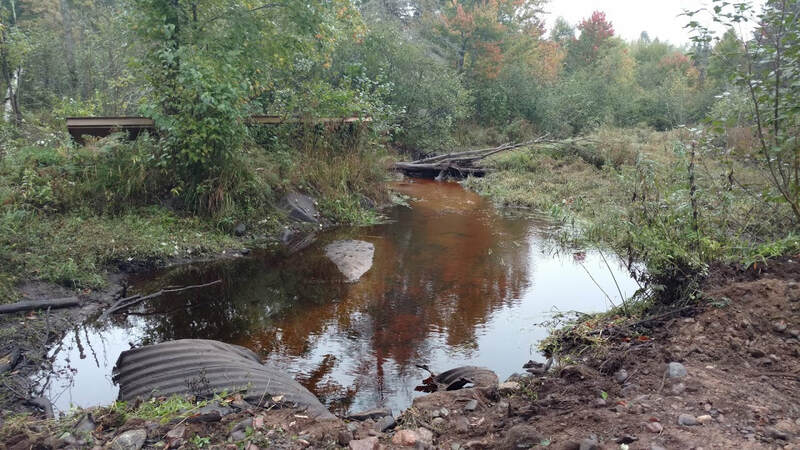 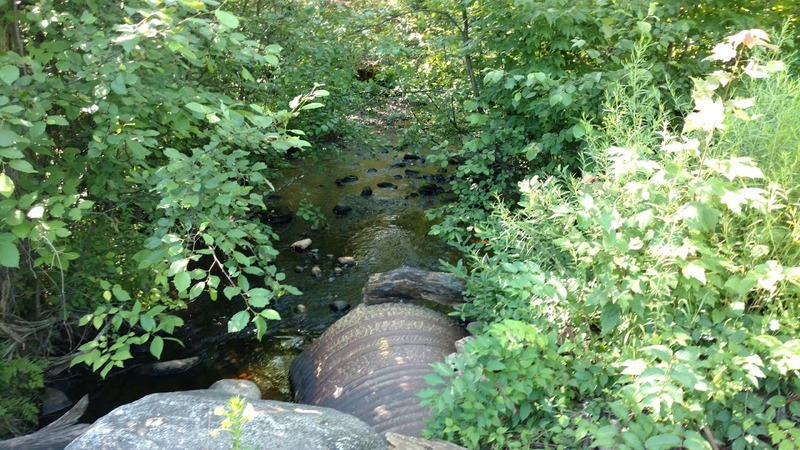 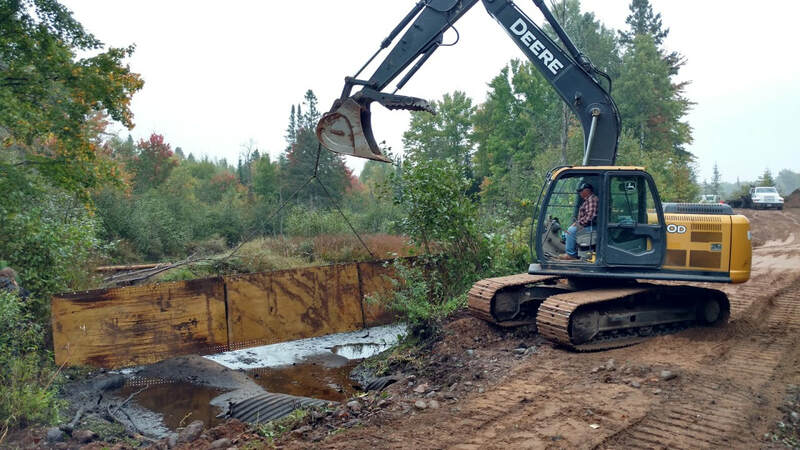 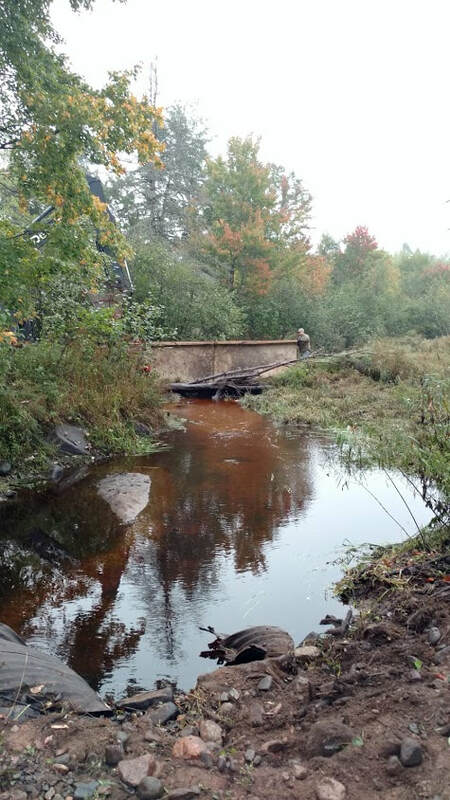 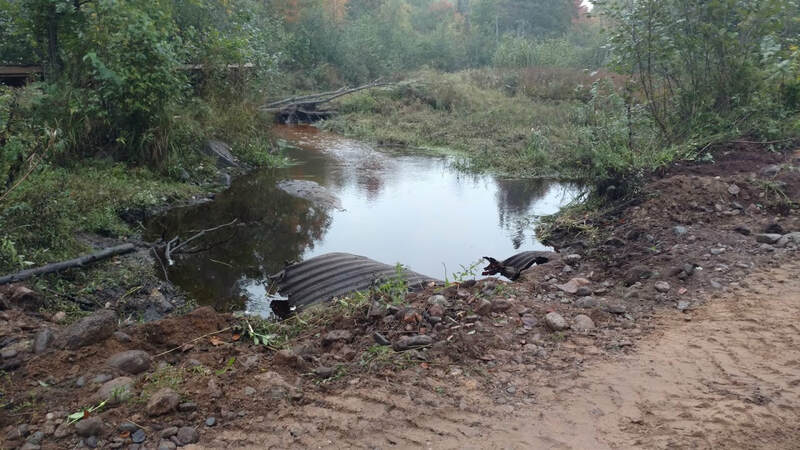 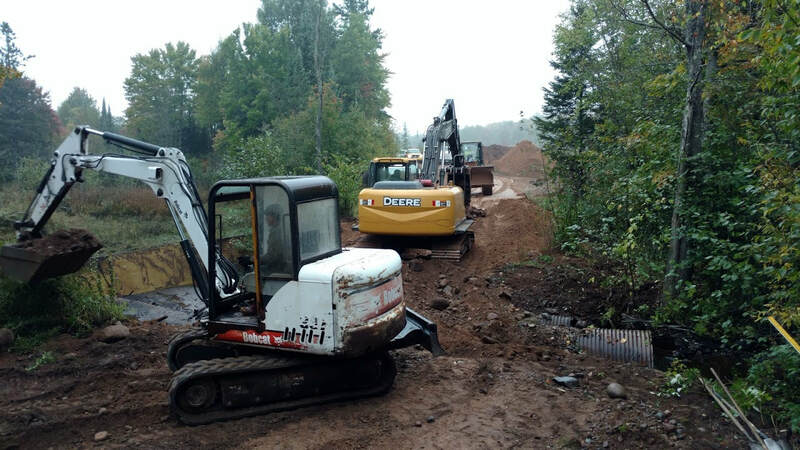 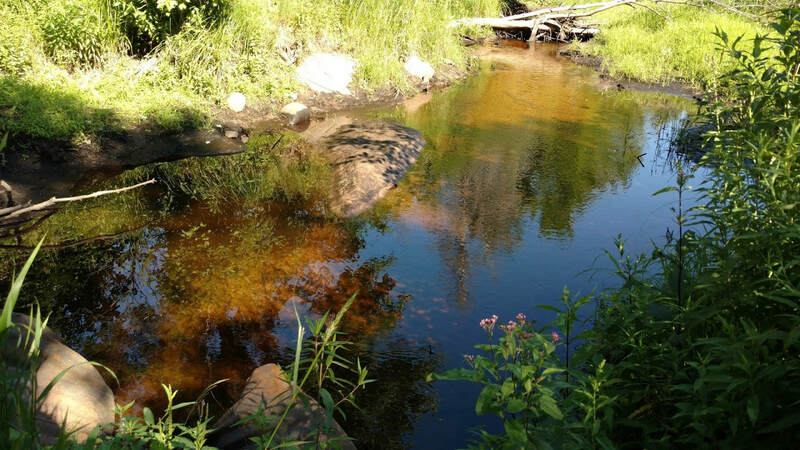 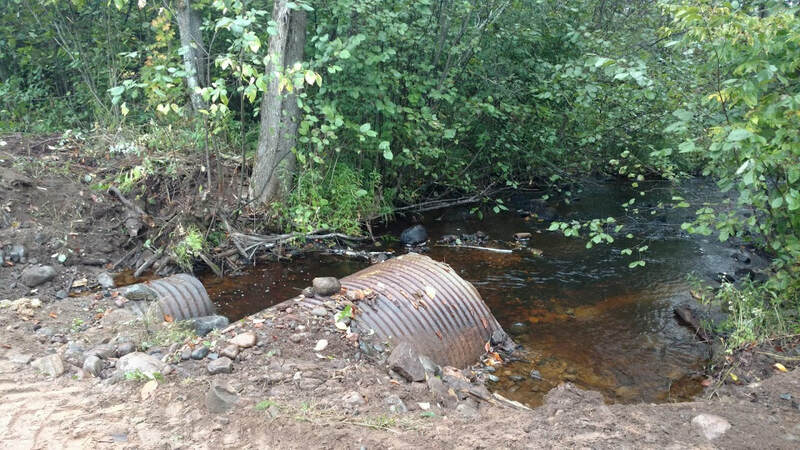 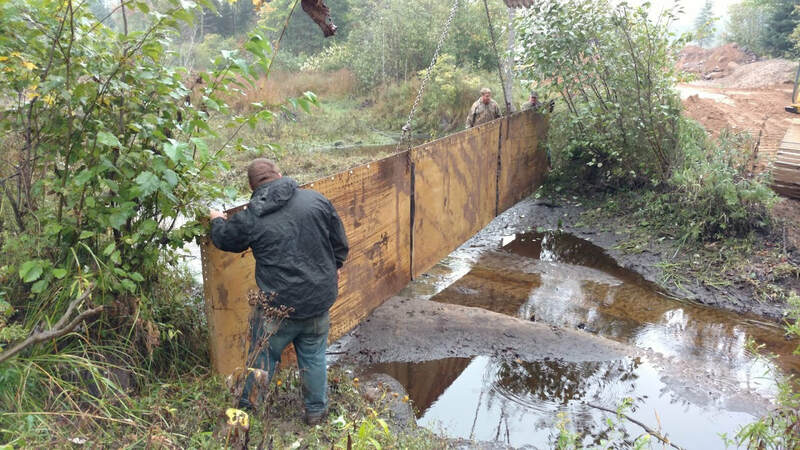 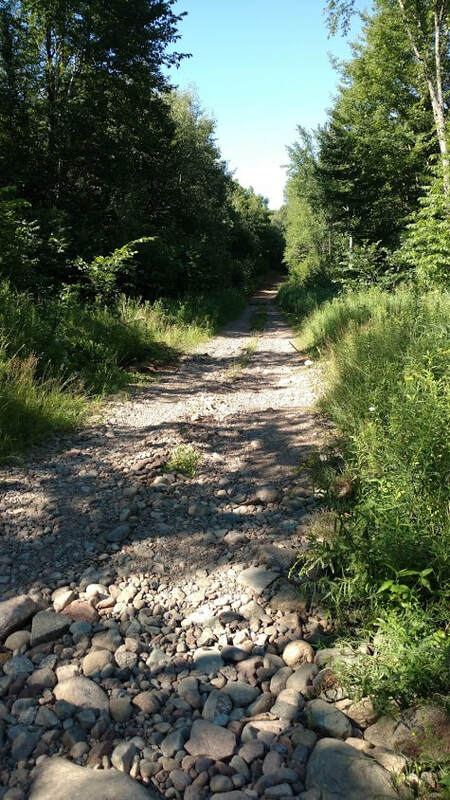 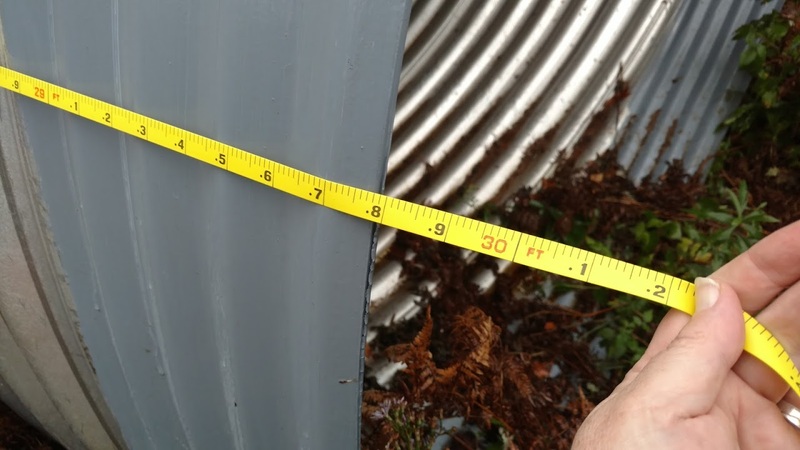 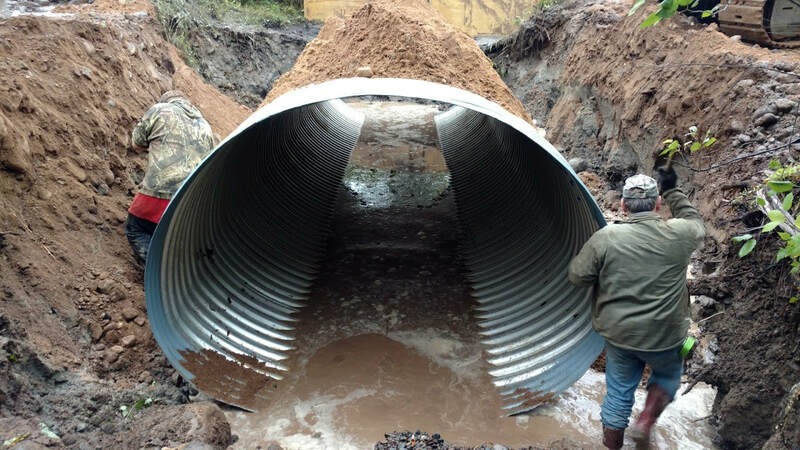 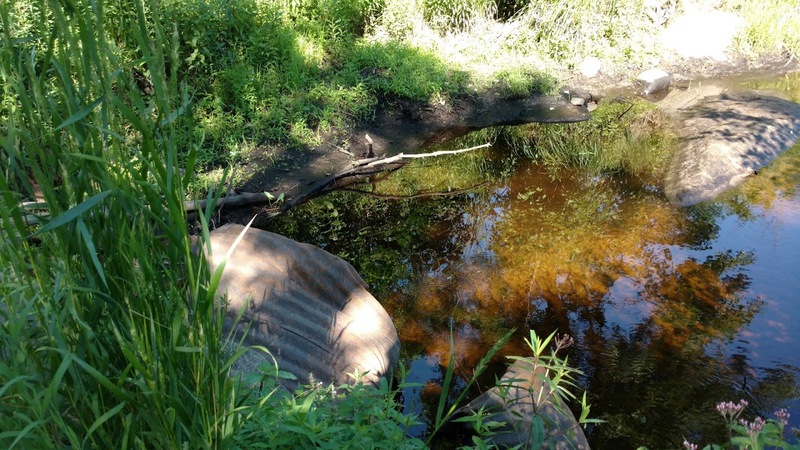 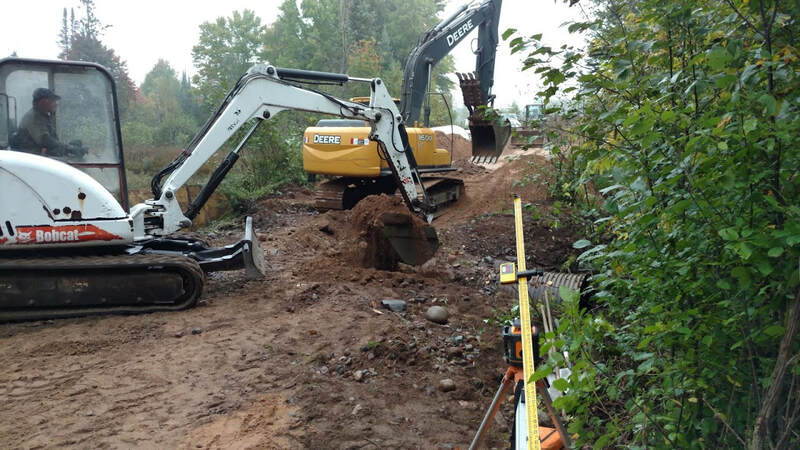 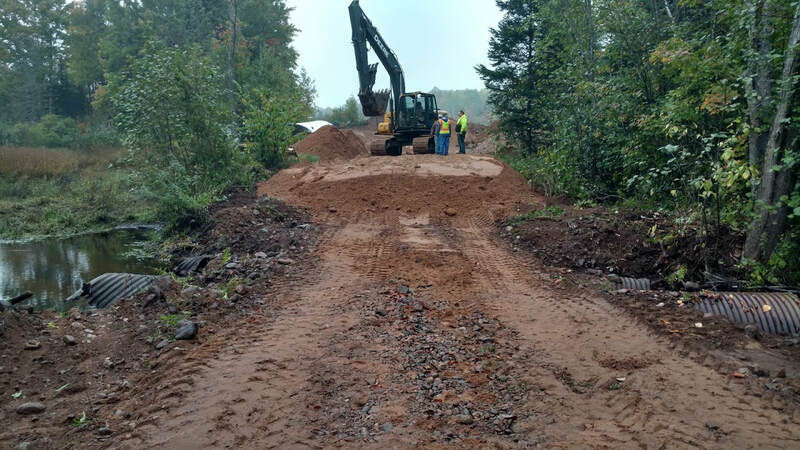 This project was designed to replace culverts that were too small, causing over-road flooding and erosion issues when large rain events produce high rain totals. 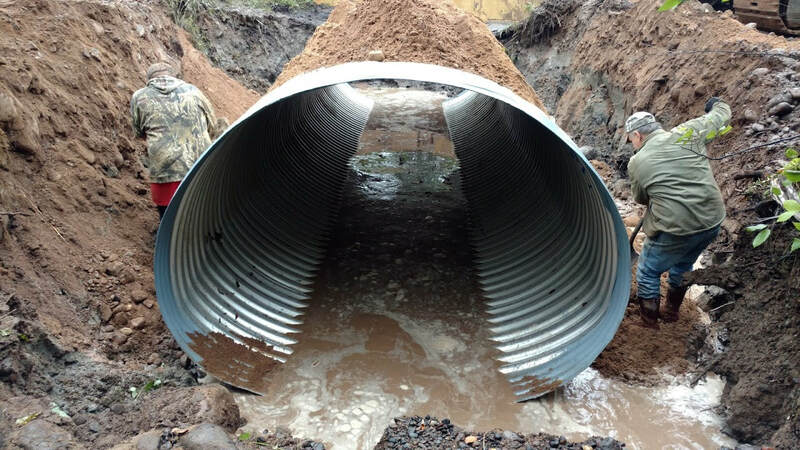 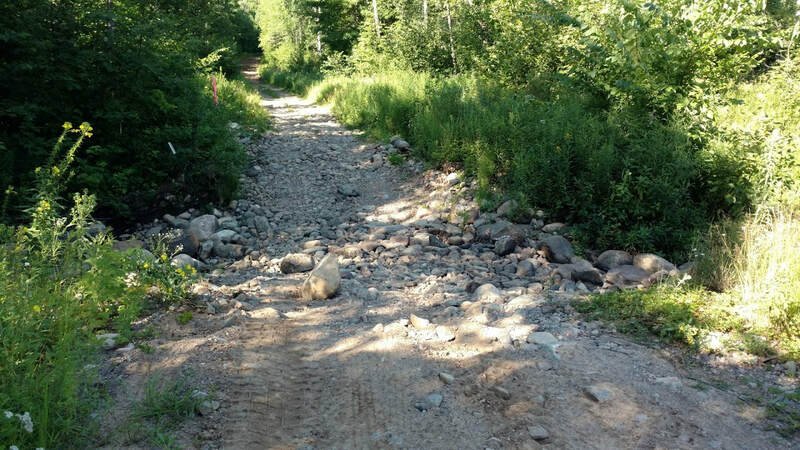 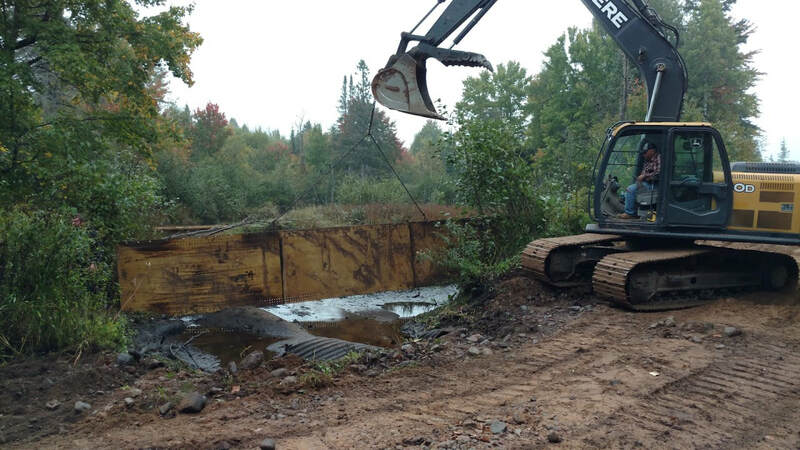 In addition to larger culverts, "grade dips/overflow areas" will be designed. 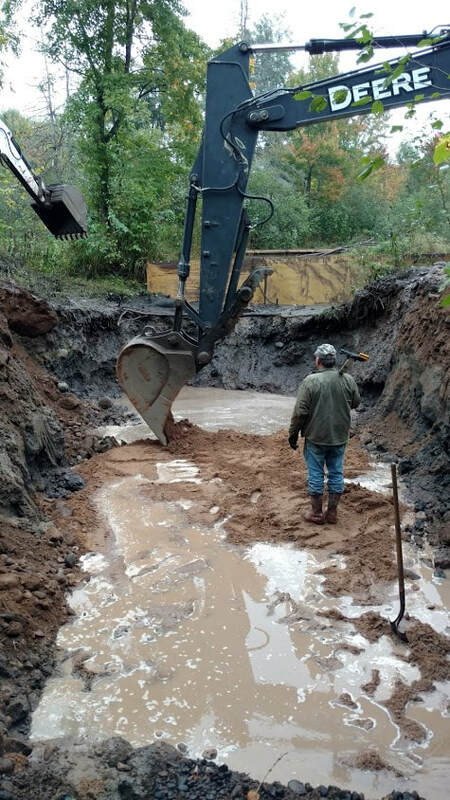 Estimated cost of this project is $40,000.